After two failed episode from Milestone S.r.l. 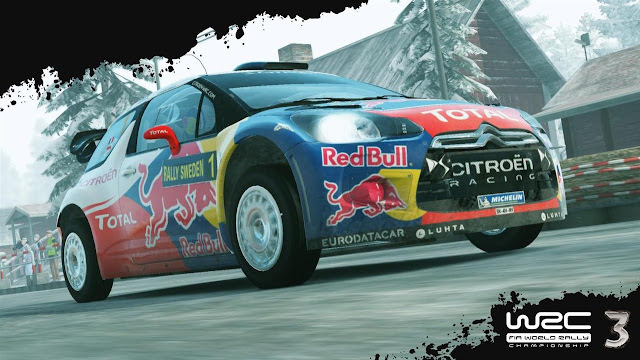 and Black Bean Games, now lets see the third one how will Rally fans reaction after this free PC demo. 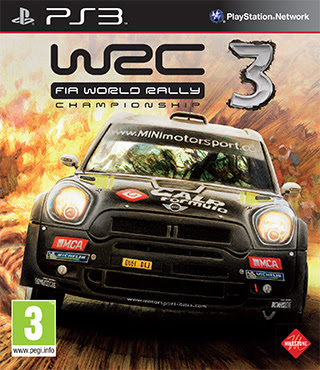 WRC 3 will be available on Xbox 360 PC and PS3 on 12 October 2012, here is a chance to test the game now. Download the PC version now. To download click on "Telecharger sure jeuxvideo" and then "Commencer le téléchargement".